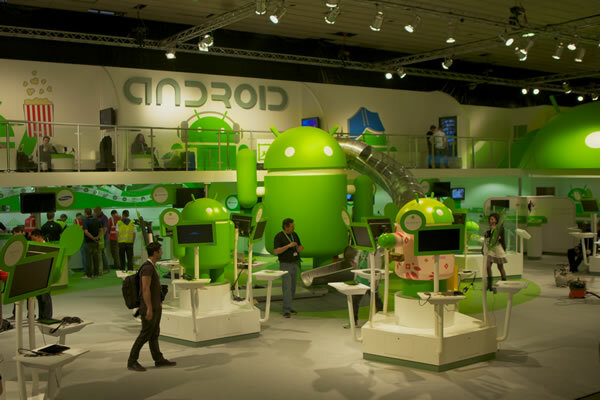 Google is all set to open brick and mortar stores in India under Android Nation brand. Google is opening these stores to promote the Android brand and sell smartphones and tablets powered by its free mobile operating system Android under one roof. As part of the setup Google partnered with Spice Global to open retail Android stores across the country, the first one from through this deal is coming at New Delhi’s Select Citywalk Mall. According to reports Google is looking for 12,00-1500 sq. ft space for the store. First Android Nation store store was setup in Jakarta, Indonesia. India becomes the second country to have these dedicated Android stores. The stores will sell devices from all Android manufacturers including Samsung, HTC, Sony, LG and Asus. They will also have store personnel to help consumers in selecting their next phone, to answer questions and for other things like software updates. Spice Global already operates Spice Mobile stores across the country, according to its Chairman, Spice will convert 50 of its stores to Android Nation stores to increase the footprint of the franchise. Spice recently launched Spice Coolpad tablet in partnership with Coolpad of China, this will also go on sale in these stores.